Create is now rebranded as Academy as of Jan 2018. 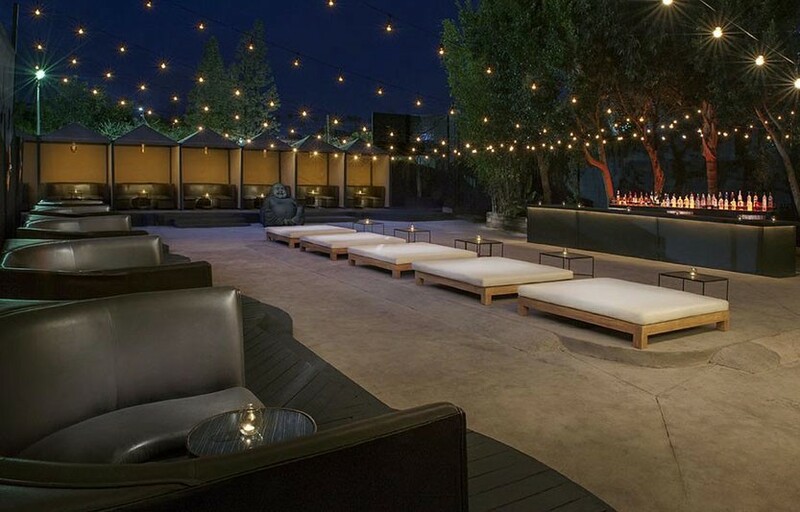 Located in the heart of Hollywood’s upscale club scene, the newly remodeled Create Nightclub, previously known as the Vanguard, has combined the lavishness of a luxury nightclub with the cavernous space and technology of a super-club music venue. Neon hues, sleek lounge areas, and glossy finishes accentuate the ultrachic décor, while the real highlight comes from the main room; a dance floor and stage that take up the majority of the venue’s whopping 20,000 square feet of floor space. Parties at Create Nightclub offer stylish patrons the option of both a pumping club with two dance floors and an intimate lounge experience. Meanwhile, a large, Asian-themed outdoor area provides refuge from the spacious interior when the sultry crowds start to really heat up. Create’s main stage can hold nearly 2,000 partygoers, and brings in both A-list DJs as well as live acts to perform. DJs at Create Nightclub are mostly spinning thumping electronic music, but the venue also puts on shows of rock and hip-hop artists from time to time. We often have free ticket giveaways & promotions for Create. – sign up to get email alerts here. 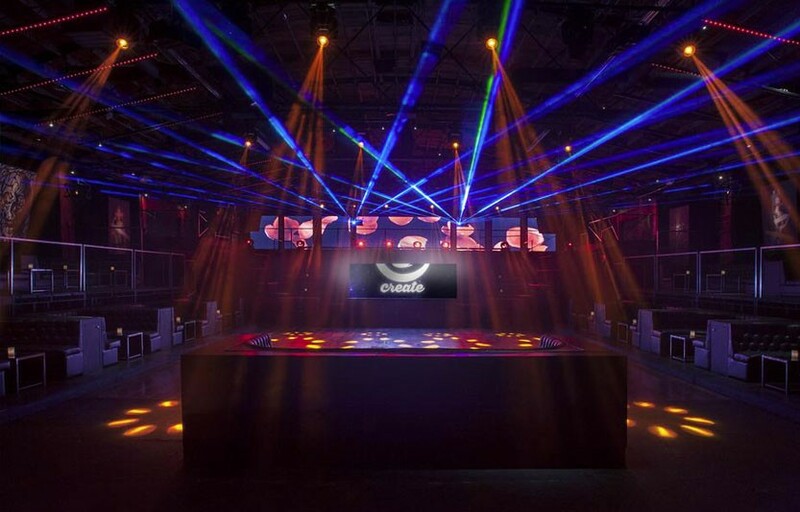 Create is the largest club in Los Angeles and also books top talent – the biggest DJs usually spin at Create. We have a guestlist available for free or discounted admission – depending on who’s spinning – sign up on the Discotech App. For your first table reservation with us we’ll throw in a free bottle of champagne – ask us! The line usually starts getting busy around 11 – we’d recommend arriving before then. There’s a free photobooth next to the restroom on the right side. Create is located in the heart of Hollywood at Hollywood Blvd and Gower. How much is cover charge at Create? General admission varies from $20 to $50 on most nights. On holidays and special events general admission can range as high as $100+. How long will I have to wait at Create? Wait times depend entirely on who’s spinning. 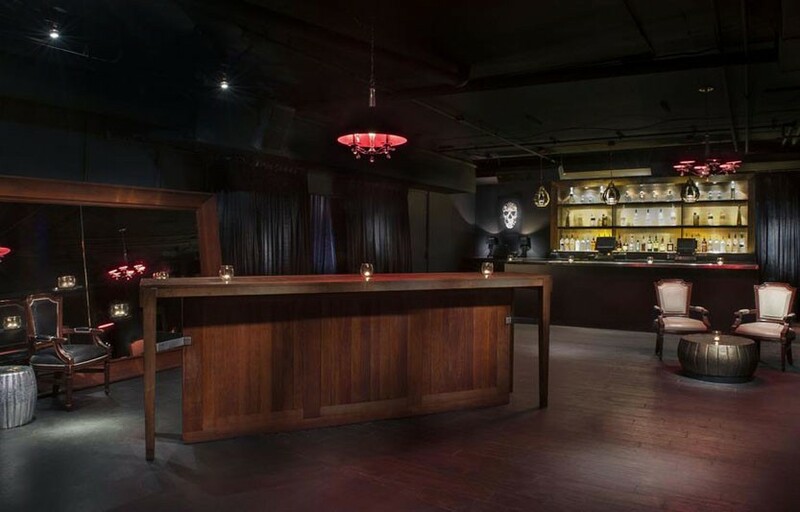 For big name top tier DJs, we’d recommend getting to the club as early as possible (9:30-10) to avoid waiting in line. On these nights if you get there during peak hours you might wait over an hour. If it’s not a big DJ, lines are usually less than 30 minutes. Create is open weekly on Fridays and Saturdays. What are the best nights to go to Create? Depends on the DJ – bigger DJs draw bigger crowds. What is the dress code at Create? Collared shirt / jeans / dress shoes for guys. Avoid anything that can be considered sportswear (track jackets, jerseys, sneakers, hats, etc). If you are getting bottle service you will have some more leeway. Is there parking near Create? Create’s parking lot is $15, cash only. It’s by far the most convenient option – directly to the left of the club. There is also street parking if you come early enough. How much do drinks cost at Create? Bottles start at $450, drinks start at $15. Create brings in new talent every night. What kind of music do they play at Create? It depends on the night and DJ spinning but it’s almost always some form of electronic music – house, trance, trap, dubstep, etc. Where can I find an list of upcoming events / DJs at Create? You can download the Discotech app to see upcoming events, get on guestlists, and book tables at Create. You can also visit Create’s website for a current list of events. Is there Create Nightclub promo code I can use for a discount? Looking for a Create coupon code? 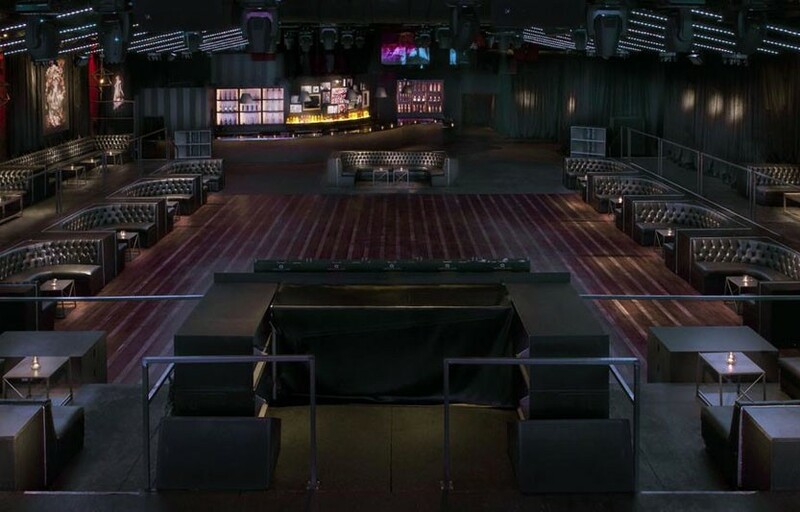 Use code DISCO to get 20% off your ticket purchase at Createnightclub.com. There are occasionally early bird ticket offers where you can get 2 early bird tickets for free. To determine if this is the case, add two early bird tickets to your cart and input code DISCO. There are also occasionally 2-for-1 deals – to see if this is the case, add two regular tickets to your cart and use code DISCO.